Athens police found guns and thousands of euros in cash on three suspects arrested during a brawl involving some 10 men on Mavromataion Street in the downtown district of Exarchia in the early hours of Wednesday. Witnesses told officers responding to reports of a disturbance at around 3 a.m. that there were around 10 men fighting in the street and they appeared to be Albanian nationals. Police were able to arrest three suspects before the group scattered. They have been identified as Albanian nationals aged 28, 29 and 42, the latter of which already have criminal records in Greece. 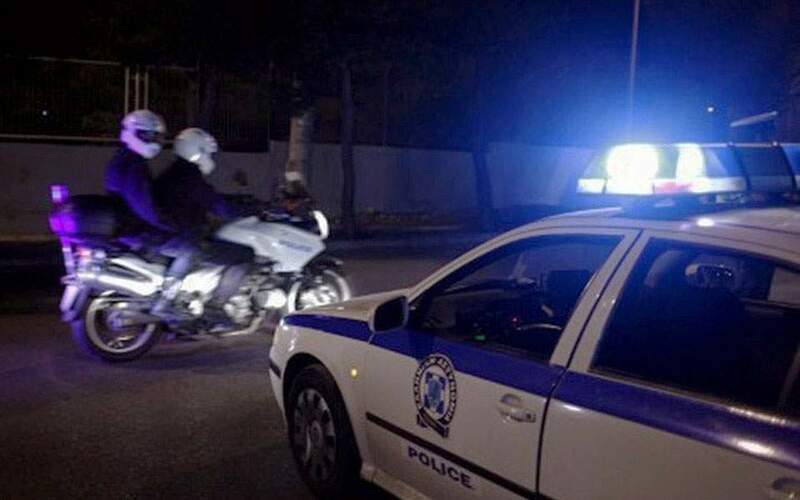 According to reports, the 42-year-old is believed to belong to a protection racket that is active in the eastern suburb of Illioupoli and has been investigated in the past for extortion. The 29-year-old, meanwhile, is said to have been involved in the kidnapping of an Albanian businessman and also in a prostitution racket. When police searched the three suspects they found them to be each carrying a 9mm pistol and a total of 13,000 euros in cash.